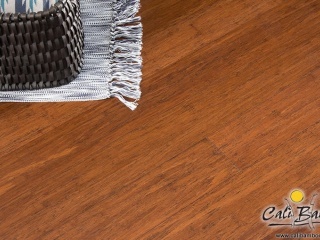 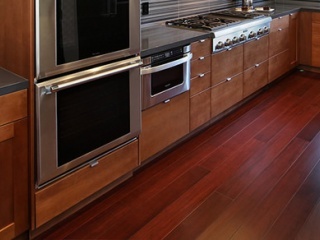 Great American Floors offers many types of engineered exotic bamboo flooring and solid bamboo flooring. 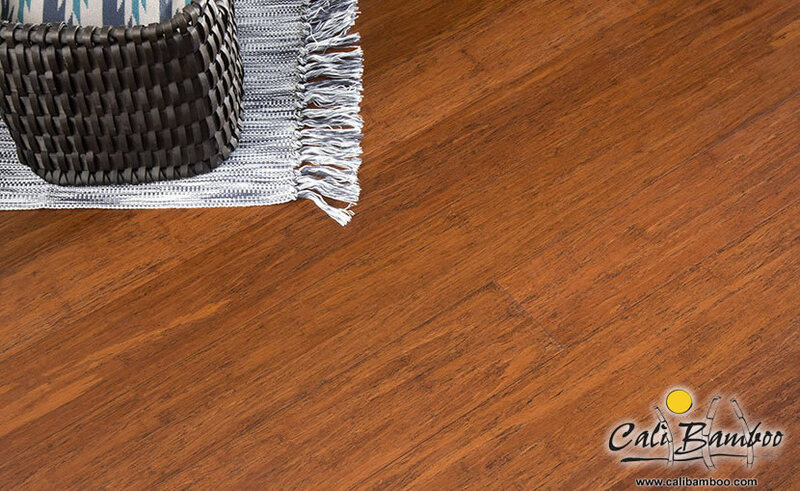 Bamboo flooring is a trendy, earth friendly, and wonderful innovation that has helped revolutionized the flooring industry. 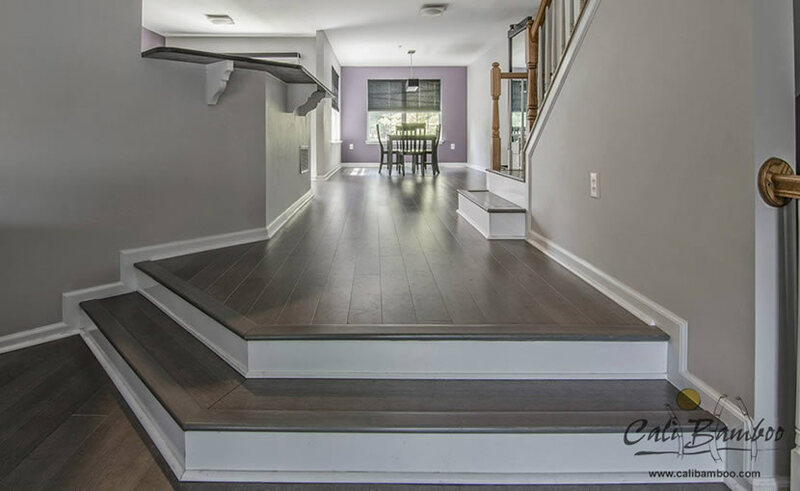 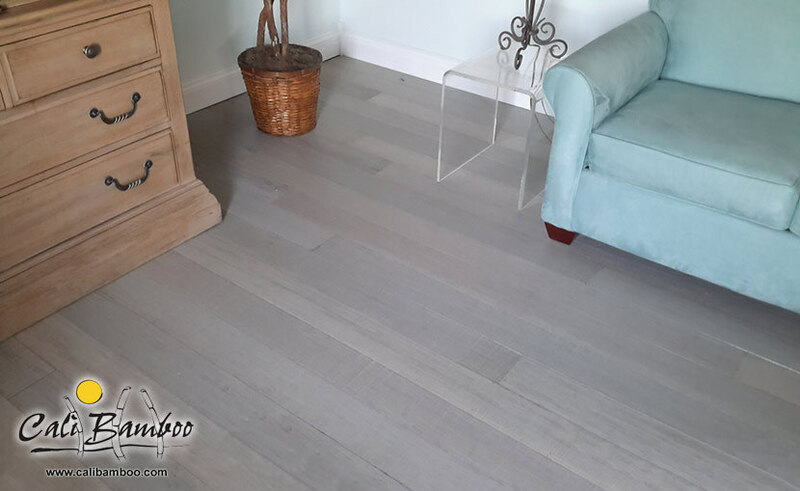 If you are a lover of natural things and want to have environmentally friendly flooring in your home, then bamboo flooring unquestionably is the right choice for you. 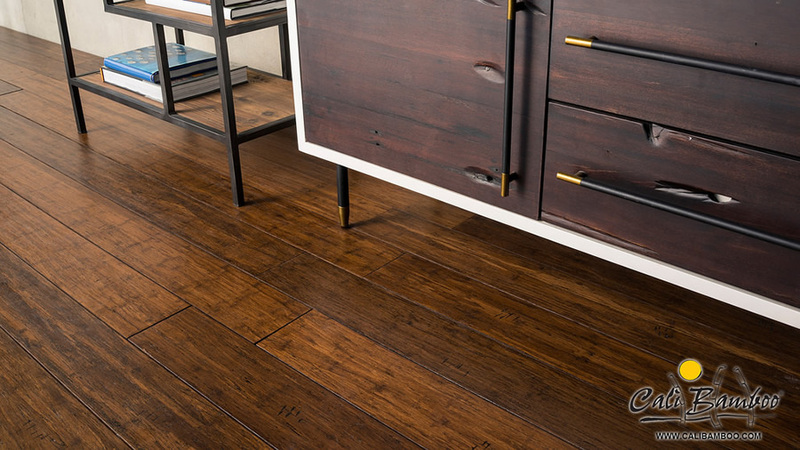 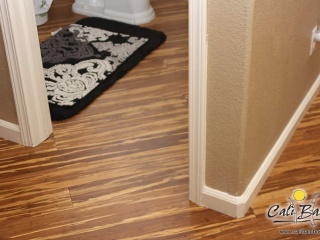 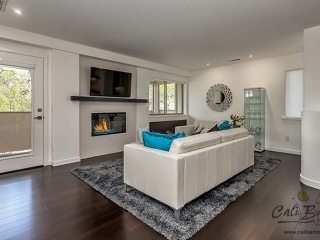 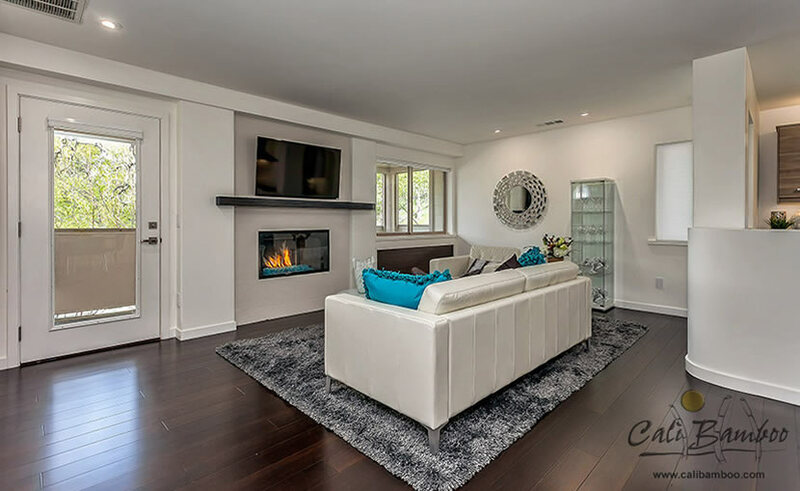 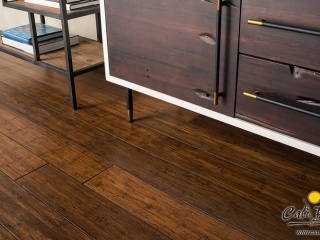 Bamboo flooring will add a clean, sharp, aesthetic look to the interior of your home. 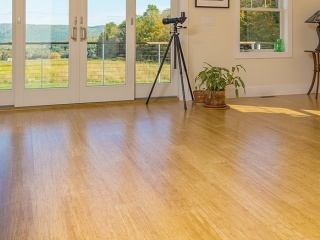 Bamboo flooring has its own natural way of reflecting light in a room to give it a brighter; more open contemporary feeling. 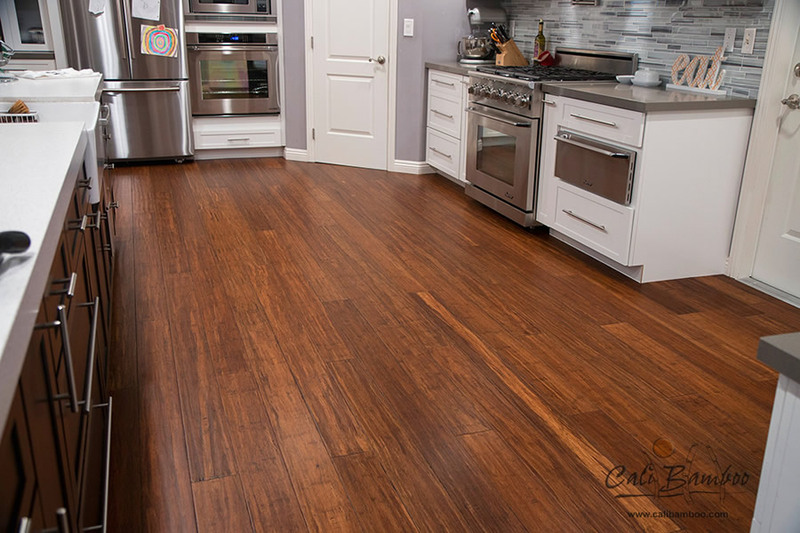 So if you are open to, or considering new bamboo flooring as your next flooring choice, make sure you pick the one that is right for you. 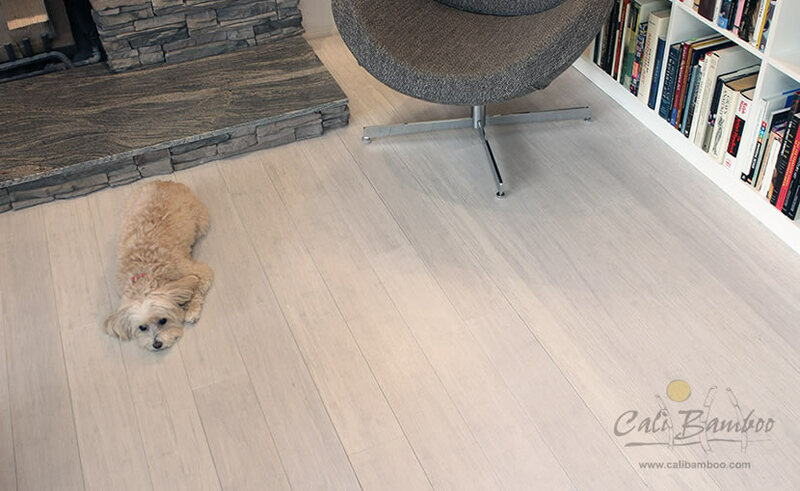 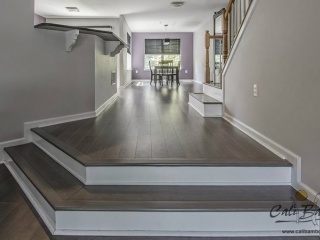 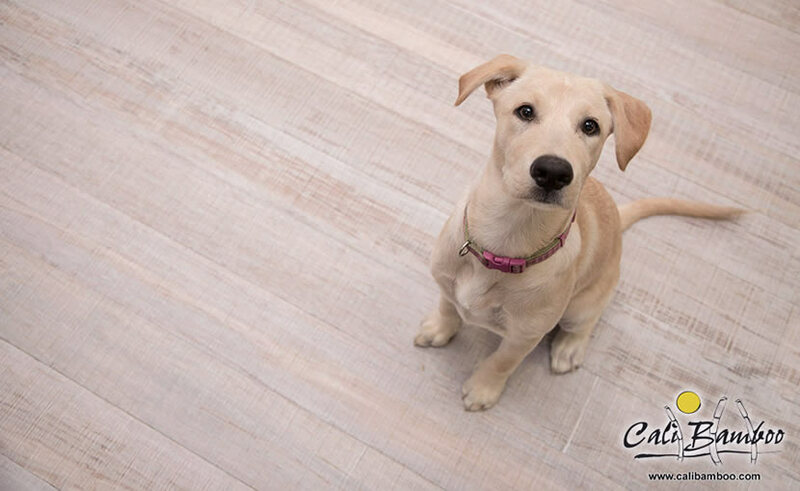 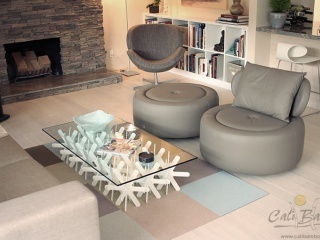 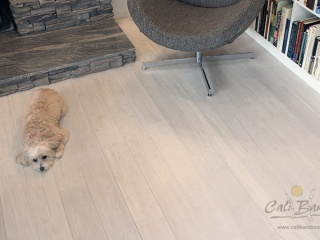 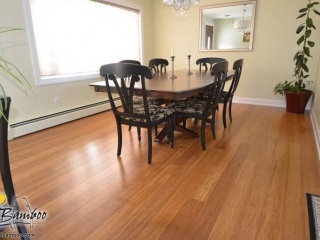 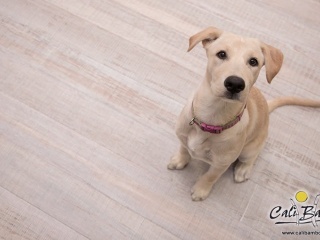 We offer both engineered and solid bamboo flooring. 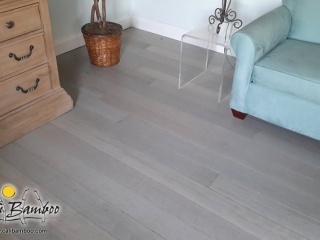 Solid Bamboo flooring is strands of bamboo that have been stacked and pressed together to form usually a 1 ¾ inch thick solid wood floor plank. 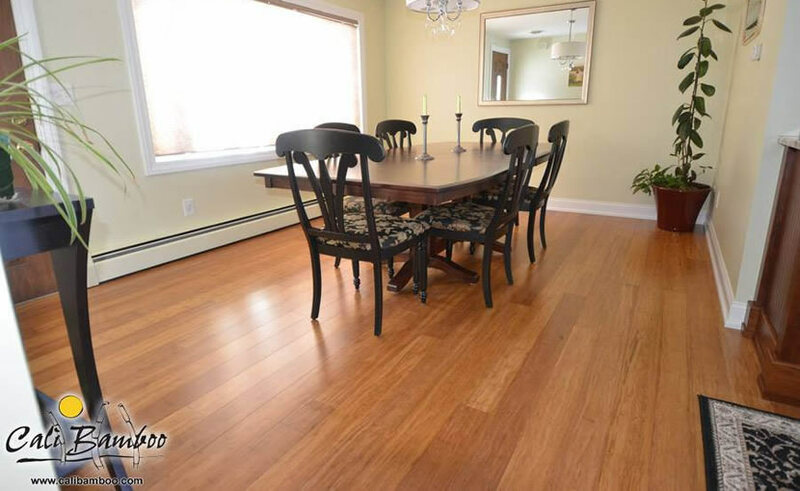 Solid Bamboo flooring should be nailed or stapled down as a preferred method of solid bamboo flooring installation. 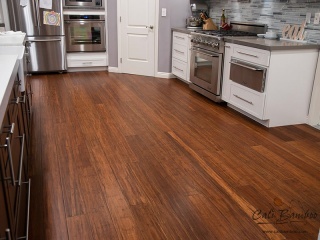 The most cost effective bamboo flooring can be found in our engineered bamboo flooring products line. 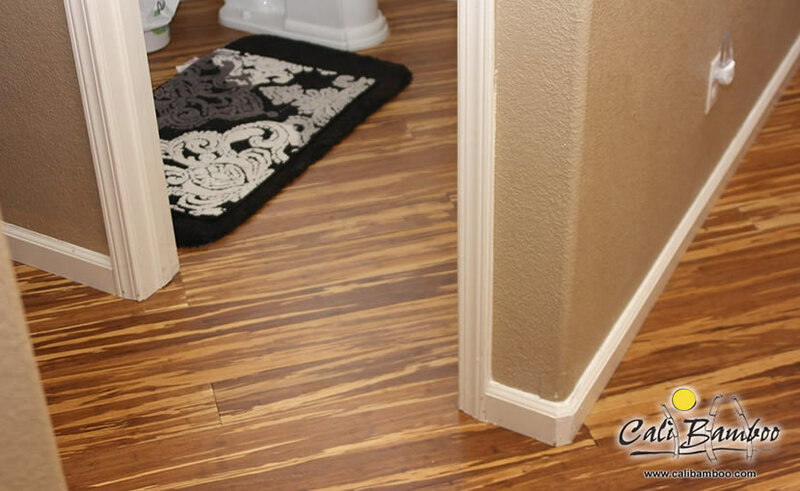 These products are easy, do it yourself, type flooring that can be glued down and save home owners a considerable amount of time and money.